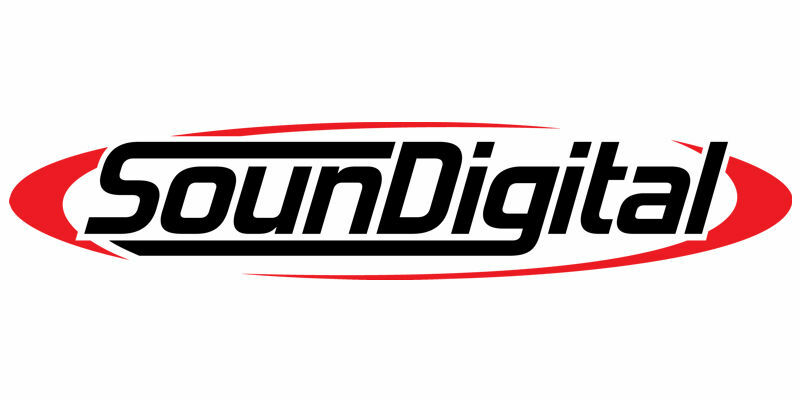 SounDigital USA, producer of award-winning, competition-grade amplifiers for the vehicle, introduced three new marine amplifiers at the KnowledgeFest trade show in Long Beach, Calif. The marine line is the company’s first foray into amplifiers designed specifically for boats and recreational vehicles. All amplifiers feature a bridgeable four-channel, Class D architecture, which allows them to be utilized in multiple system configurations with minimal space displacement. The 400.D Marine is rated at 55 watts RMS per channel at four ohms and is bridgeable down to two channels. The larger 800.4D Marine 4Ω is measured at 110 watts per channel at four ohms, jumping to 200 watts per channel at two ohms. Its counterpart is the 800.4D Marine 2Ω, which rates 61 watts per channel at four ohms, but can handle a one-ohm load over four channels or a two-ohm load at two or four channels. Each amplifier features stainless-steel RCA inputs with preset high-/low-pass crossovers and gains for each pair. They are protected by conformal-coated circuit boards, stainless-steel hardware and seals around knobs and openings to prevent internal moisture.